Why British holidays are cheaper- and better! 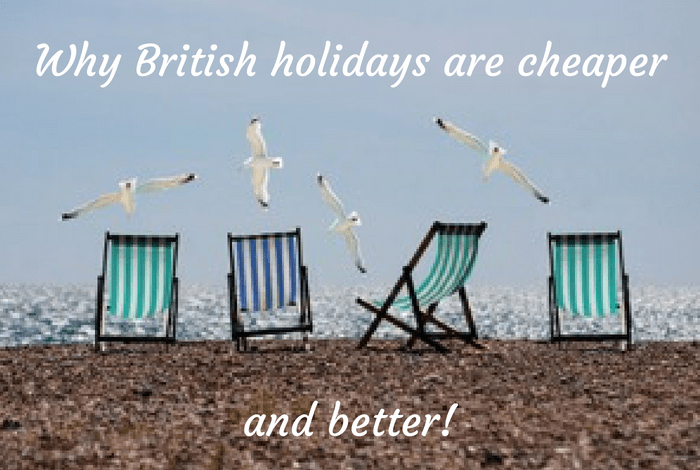 Today I have a guest post for you all about why British Holidays are cheaper… and better! 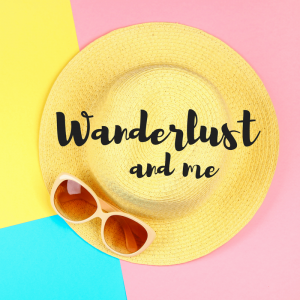 A couple of week’s ago, I told you all about my new travel blog, Wanderlust and Me, and at the same time, I asked some of my lovely blogger friends if they had any posts they wanted to share on there about their own travel experiences. I’ve got some great ones coming up which is great because, as much as I love to travel, my experiences are limited compared to some so it’s nice to share other things too. One post, from the lovely Lady Janey who is a blogger I’ve followed for some time, definitely seemed like something that would fit perfectly over here so I asked if she’d be OK with me sharing it on here instead. If you don’t know her already, Lady Janey writes a customer service blog where she tackles a range of consumer issues with the aim of encouraging people to get the best possible customer service experience for their money. At the same time, she champions excellent customer service wherever possible in order to encourage companies to work harder to please their customers and improve the standard of service they provide. I’ll leave all of her social media handles at the bottom of this post so you can pop off and find her if you’d like to. It’s summertime and thousands of holidaymakers are heading off to various far-flung destinations in search of summer sun and fun! But why, when there are so many lovely resorts right here on our doorstep, which don’t cost the earth and with weather like this, we don’t need to look very far for any summer sun either. I’ve been lucky enough to travel the world over the years and visited some amazing countries but I’ve still come to the conclusion that there’s no place like home. Here are 5 reasons why British holidays are cheaper – and better. 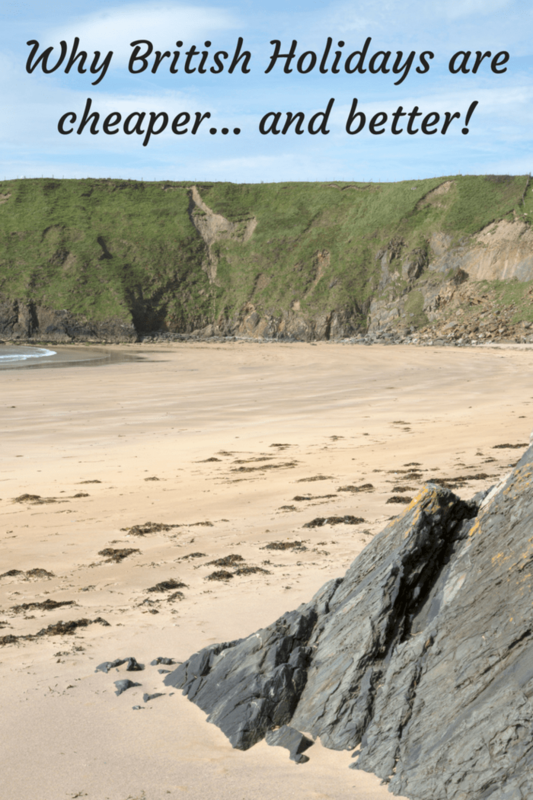 If you like to head to the seaside in the holidays then chances are there’s a lovely British beach not too far away. If you’re heading abroad then you need to factor in the cost of getting to the ferry, rail or airport terminal including any necessary pre-journey overnight stays or stop-offs unless they are already included in your package. You may also need to factor in additional parking costs. 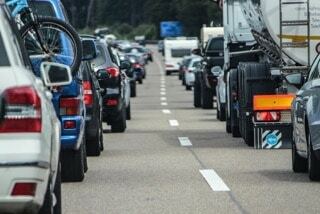 A car can take up to five people for the cost of taking one whereas holidays abroad incur costs per passenger. It’s easy to spend more when you are in a foreign country if you have to work out the rough cost of your purchases using various exchange rates. In addition, with a weak pound, you’re not likely to get as much for your money as before. It’s also a bit like using monopoly notes whereas we’re generally a bit more cautious about how we spend our pounds and pence at home. You might end up getting caught out with service charges when abroad and you’re less likely to check the bill as carefully so might end up paying for something you did not have or more for what you did have. It is often easier and cheaper to book directly with the hotel and it can add a more personal touch to the holiday if that hotel happens to be an independent provider. Next year will be our third year at our favourite countryside holiday retreat and because we are ‘returners’, there has been no increase in cost since our first stay. We’ve even managed to stay the extra night or two for an even further discount. Most holidays abroad are booked through a third party company because although you can save money, building a holiday package is a lot more work and effort if you choose to do it yourself. To me, less time spent travelling means reduced stress, hassle and cost. 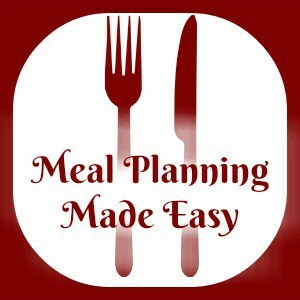 If you have the odd stop off en route then there are additional costs for meals and possibly overnight accommodation, which you may need to consider. In addition, the further you travel and the more modes of transports involved in the journey, the higher the risk of being affected by delays and cancellation which could involve an initial outlay before you are able to claim any expenses back. 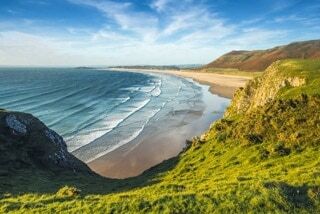 Of course, it does depend on where you live but for us, there are some lovely beach destinations on the Welsh coast, which are just a couple of hours away by car and by taking the rural route, we can bypass the motorway network and enjoy a much more leisurely, stress free drive to our destination. No need to stop over anywhere en route unless we want to and no danger of any cancellations to services putting paid to our plans. Finally and most importantly, holidaying in Great Britain means that you are actively supporting the economy and jobs. According to data on the Visit England website, tourism in England alone contributes £106 billion to the British economy and supports around 2.6 million jobs. By the end of 2025, Britain is expected to have a tourism industry worth £257 billion. That’s if it’s supported of course and continues to grow at its current rate. I like to think I do my bit. How about you? Find Lady Janey on Facebook, Instagram, Twitter and Pinterest. 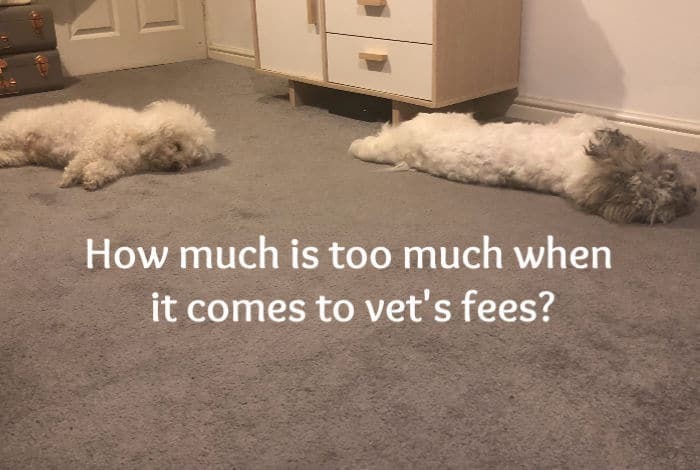 How much is too much when it comes to vet’s fees….